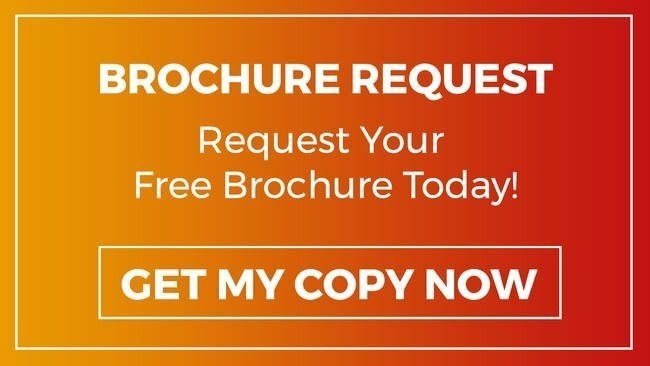 Refractories are a very significant cost element on the construction of furnaces and do require occasional maintenance and even downtime for repair, which is never a welcome prospect for any operation manager or business owner. 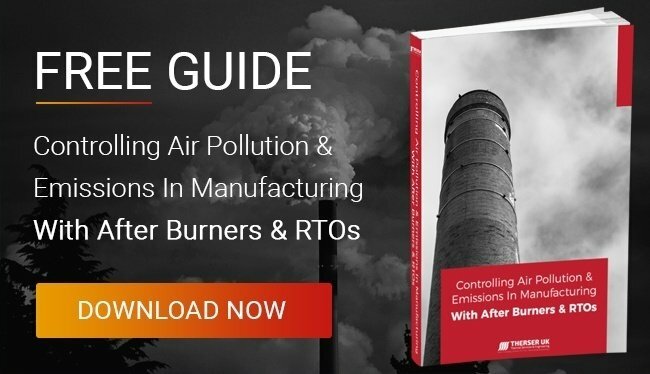 We at Therser fully understand how critical a component your refractory linings are to the operation of your business us and how urgently it must be brought back into service with as short an outage duration as possible. Symptoms vary depending on the type of furnace and its primary application. In gas furnaces, for example, damage to the refractory may present symptoms such as flame impingement or heat tracking behind the refractory. Anchor failure is a common cause and can be evidenced by the refractory moving away from the restraining wall. 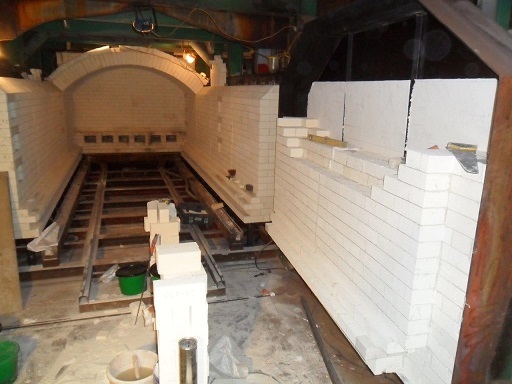 Why Choose Therser For Your Refractory Repair? 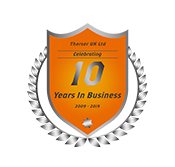 We at Therser manufacture furnaces and kilns and we have exported them across the globe to many countries including China, USA, Nigeria, Spain, France, and of course, here in the UK. The technologies are similar between furnaces and kilns and we have completed many projects for both gas and electrically heated furnaces. Our team is comfortable and experienced with both large and small projects, complete new commissioning as installations and refurbishing refractories. 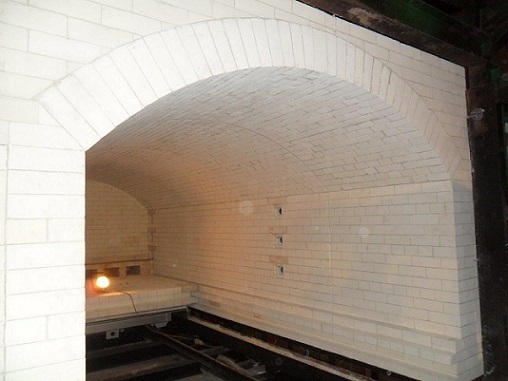 For furnace users, we offer a complete refractory construction and repair service. We welcome complex refractory constructions and we can deploy experienced refractory constructors to ensure the task is complete within the agreed deadline so that your production facilities can resume normal operation as quickly as possible. 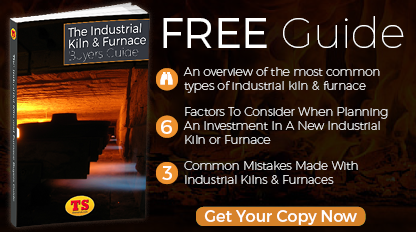 Is Your Kiln In Need Of Repair? 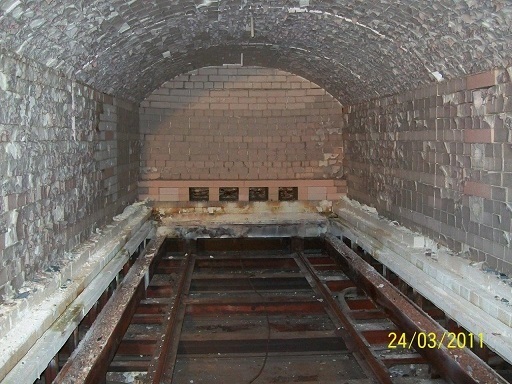 We at Therser can effect rapid emergency repairs to worn and damaged refractories, and refurbish refractory lining (and brickwork in kilns), either a section or two or an entire rebuild. Call us today to discuss your repair requirements on +44 (0) 1782 824453 or use our contact form.